Go with local Mt. Fuji expert resident. Mt. Fuji will present you with a scene that is distant from everyday life. This 1.5/3-hour private guided tour takes you to various places in search of your own perfect Fujisan scene without being bound by the restrictions of public transportation (operation route / time, or no public transport in the first place). A wide range of contexts offer a variety of possibilities and can produce varied Fujisan scenes at any given moment. Either way, you can rely on a local Fujisan expert at creating and guiding personalized private Mt. 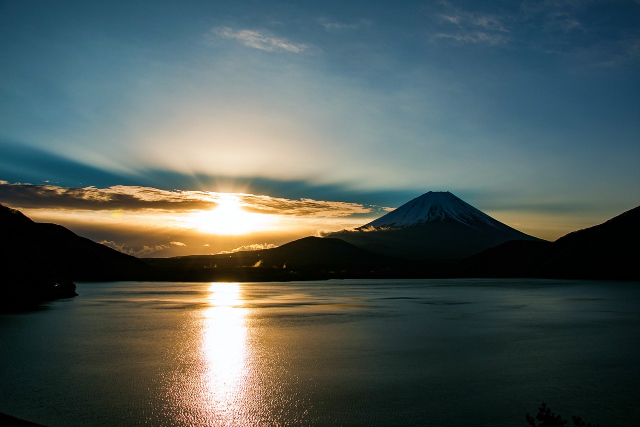 Fuji tours to encounter perfect Fujisan scene.